This Nobel Prize-winning economist supports our long-held and well publicizied position that students should absolutely show interest in every college they hope to get into. The economics simply make sense (photo credit: Bengt Nyman). Showing interest in colleges matters a whole lot! We came across a terrific piece up on “Quartz” by Matt Phillips entitled “The hidden economic rules behind Tinder, marriage, kidneys, and college admissions” that we absolutely wanted to share with our reader base. 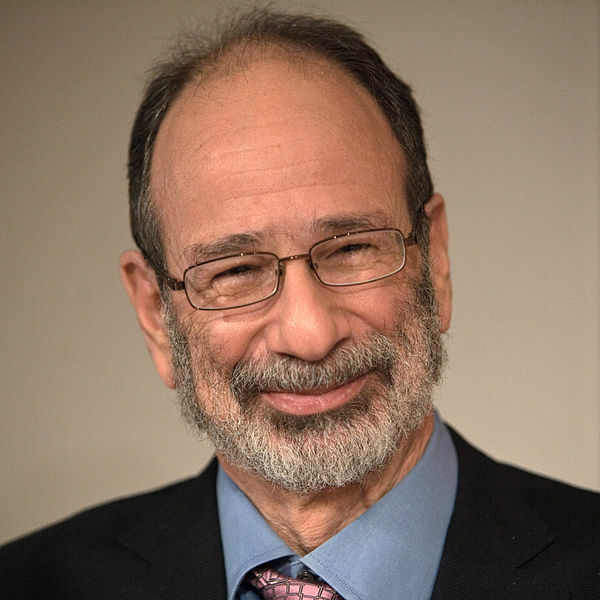 The piece includes an interview with Alvin Roth of Stanford University, a recipient of the Nobel Prize for his work on matching kidney donations (he also had a whole lot to do with residency matching for those aspiring physicians). The interview includes the perspective of this Nobel Prize-winning economist on why college applicants should show interest to the colleges they want to get into. It’s not like we haven’t been writing about the importance of showing interest in colleges for years, but why not share the point of view of one of the world’s leading economists? Particularly when he agrees with us (hey, we never claimed to be objective…but we do tell it like it is). We couldn’t have said it better ourselves. But now the next time we make this argument, we’ll just add in there that a Nobel Prize-winning economist backs us up. Of course it’s important to visit a college you’re interested in gaining admission to. Of course it’s important to fill out the card, sign the guestbook, or check in the receptionist when you visit (how else will they know you visited?). Many (though not all) highly selective colleges physically check students in when they visit. Indeed the vast majority of highly selective colleges measure a student’s Interest Quotient (and we are always quick to credit Emory University in particular for jumpstarting this movement many years ago). They want to know you love them. They want to know that if you get in, that you’ll go. After all, yield indirectly impacts a college’s “US News & World Report” ranking. And, in the end, that is what a college cares about most…their “US News & World Report” ranking. Colleges might deny this. But that doesn’t mean it isn’t true. After all, we tell it like it is at Ivy Coach. As, we know that College Admissions is confusing and sometimes tough to get through. Students always show interest in some top-notch schools. As, college selection matters most, you need to make a sane list of colleges according to academic performance and goal.